1174.00 sqft. - 1640.00 sqft. 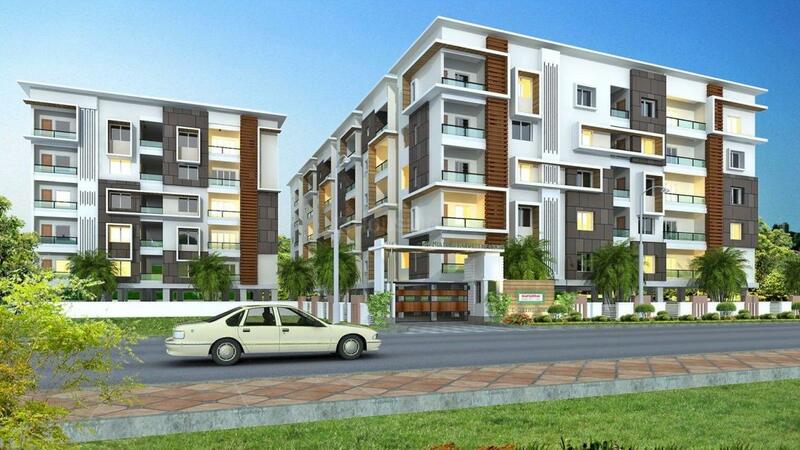 Chalet Meadows is a perfect residential development of Shanta Sriram Constructions in Kavadiguda, Hyderabad. Strategically placed, this premium creation gives easy access to all the basic and luxury conveniences. Surrounded by all the facilities, Chalet Meadows is an epitome of modern design, luxury, and eco-friendly values. Spacious and splendidly appointed, this opulent project boasts an array of sporting amenities and features so that you live a modern and comfortable life. Allowing you to celebrate every moment, every living space amplifies natural light and ventilation with utmost privacy. Well-equipped with man-made comforts, Chalet Meadows invites to the world where your lifestyle will be uplifted a notch higher in Kavadiguda, Hyderabad. Kavadiguda is an upcoming locality in Hyderabad. Some of the main roads connecting this place are Ramakrishna Math Marg, Gagan Mahal, Indira Park and RTC Cross Roads. The MMTS or the Emu trains connect to other parts of Hyderabad city. It is one of the most famous places developing the tourism sector. The famous AV College and Chaitanya College is located here. 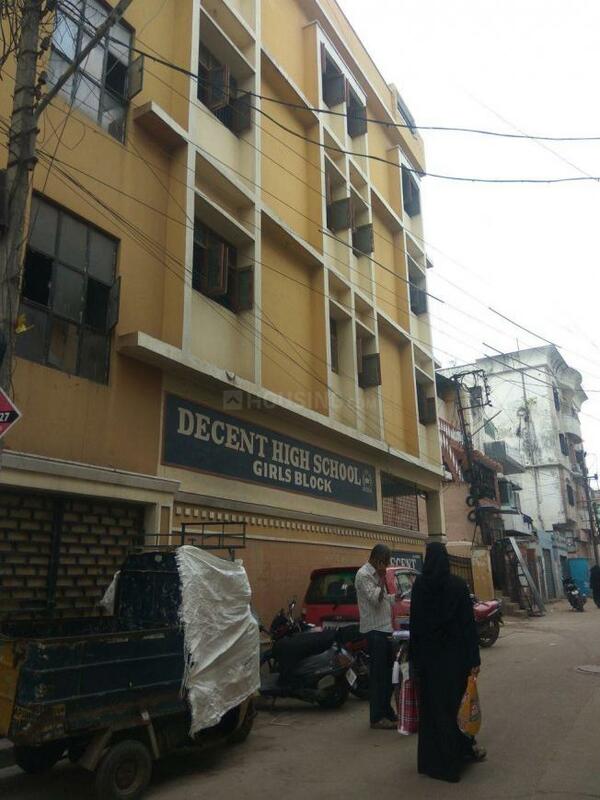 Some of the neighboring places are Chandra Nagar, Himayath Nagar, Jawahar Nagar, Avanti Nagar, Domalguda, etc. NTR Gardens, Rotary Park and Indira Park adds up to the beauty of this place. Also, hospitals, shopping centers and other entertainment venues are located in the vicinity. The presence of basic establishment has transformed this locale as one of the best residential areas of Hyderabad. 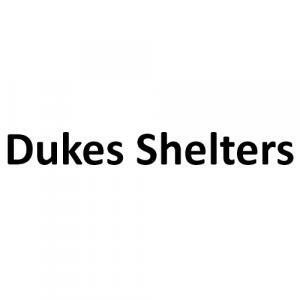 Dukes Shelters is a name to reckon with in the Real Estate Industry. With an aim to develop next gen residential properties, Dukes Shelters has come a long way since its inception. The company focuses on executing good designs by employing latest technology and innovation to create landmark creations. While planning, every small detail has been taken care of. Established with an aim to carve a niche in the Construction Industry, the company moves at pace with the growing Real Estate market in India.